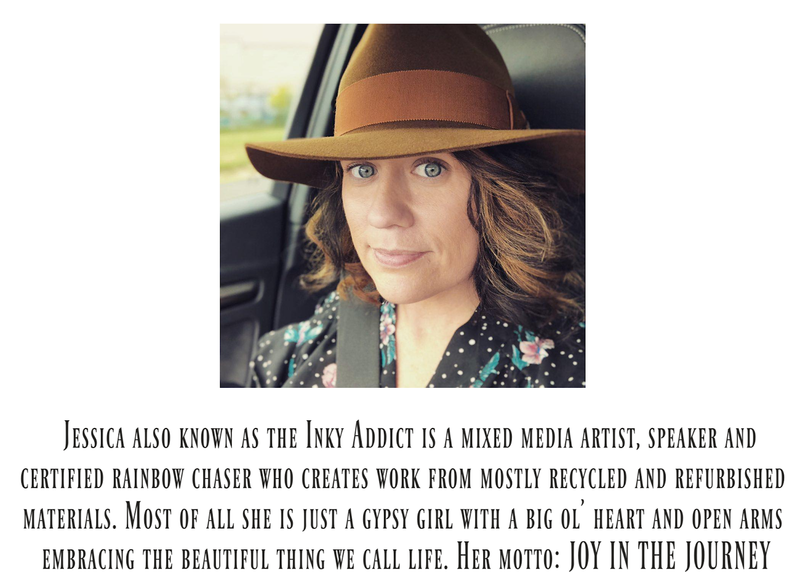 Inky Addict---Pink Owl Creations: Hostess Rewards: Better than Ever! Take advantage of the opportunities from Close To My Heart to earn Hostess Rewards stamp sets; must-have sets, just for you! Watch this video to see one of these adorable stamp sets in action and learn how to get your own. Free Exclusive Tote Bag For You!